Need Emergency Commercial HVAC Repair Near Mineola, NY? Five Star Mechanical, Inc. has been a local New York favorite among quality hvac contractors for many years, offering fast and affordable heating and air conditioning service to homeowners and businesses for years. We’re proud of our local reputation for reliability and superior service, and every member of our team is committed to upholding this reputation as we look to the future. While the equipment and technology of our industry is in a constant state of change, our premium level of personalized service at Five Star Mechanical will always stay the same. We take every call from our clients as an opportunity to demonstrate our commitment to exceptional service at Five Star Mechanical. 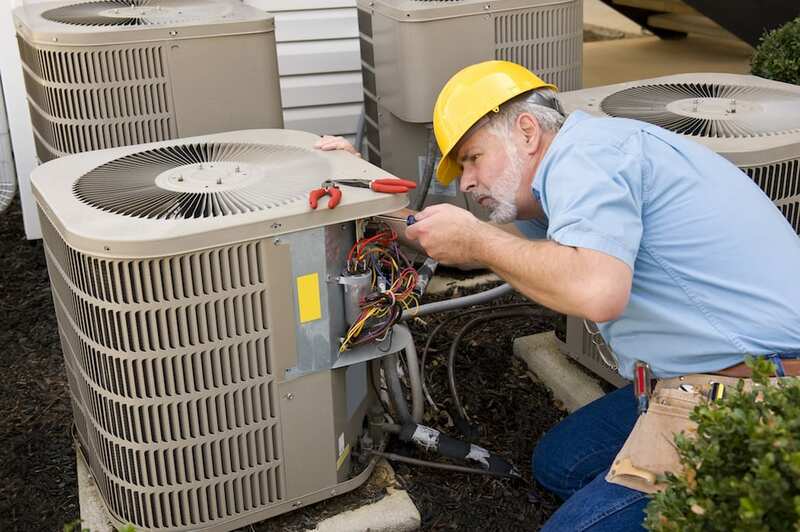 Whether you’re a local homeowner or you manage a local warehouse, manufacturing facility, or retail store, we’re committed to providing fast and effective a/c, heating, or refrigeration repair in a single visit. Our technicians are able to accomplish these by perfecting proven techniques and staying ahead of the industry’s innovation trends to ensure we always know how to solve a troubleshooting situation on the spot. We’re also well-versed in a wide variety of equipment from the industry’s most popular brands, including American Standard, Trane, Lennox, Bryant, Rheem, Carrier, Coleman, Fujitsu, York, and more. If you have any questions regarding our organization or the hvac repair services we provide, please reach out to us today! Five Star Mechanical, Inc. specializes in commercial and residential HVAC repair, and also offers air conditioning and furnace repair, commercial refrigeration repair, and more to Mineola, Garden City, Hicksville, Floral Park, Westbury, Huntington, Levittown, East Meadow, and surrounding NY communities.